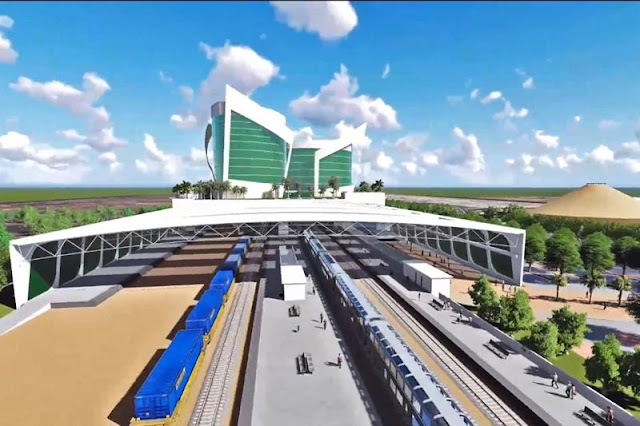 Home Gandhinagar Railway Station indian railways pnr IRCTC App rail info app Railway Stations Development Gandhinagar Railway station all set to get a hotel and a swanky makeover! 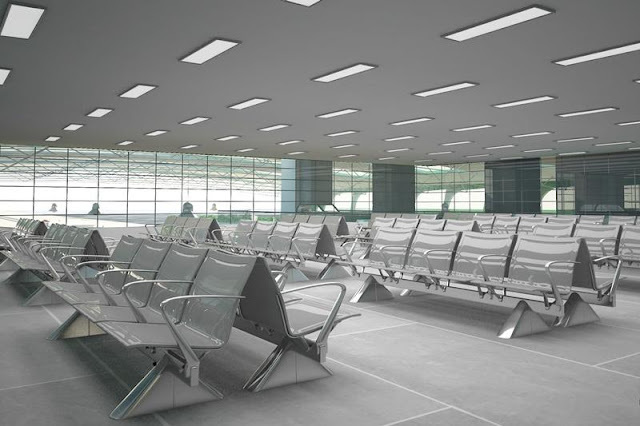 Gandhinagar Railway station all set to get a hotel and a swanky makeover! 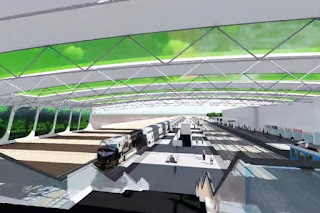 The Gandhinagar Capital station will be redeveloped via an SPV between the Gujarat state government and Indian Railway Stations Development Corporation Ltd (IRSDC). Gandhinagar Railway station is all set to be India’s "first" railway station that will boast of amenities at par with "modern airports". Prime Minister Narendra Modi recently took part in the ‘Bhoomipujan’ that marked the beginning of the Rs 250 crore redevelopment project that is expected to be complete by the beginning of 2019. Indian Railways is looking to redevelop stations and create modern facilities that will help the transporter earn more revenue. One stand-out feature of this redevelopment project would be the construction of a 5-star hotel on top of the Railway station. This hotel is slated to have around 300 rooms. 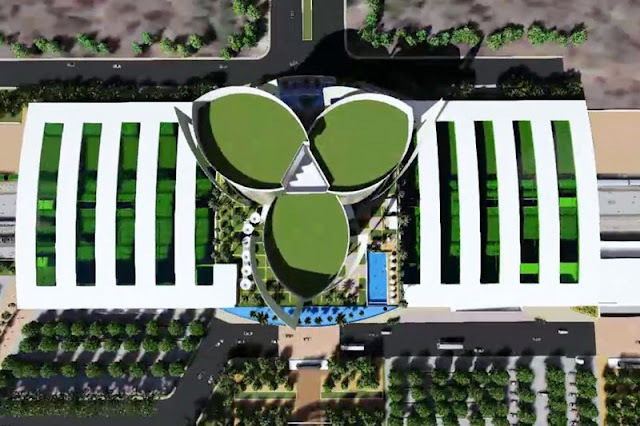 The hotel is being built with the idea of catering to the delegates who travel to Gujarat for various summits. 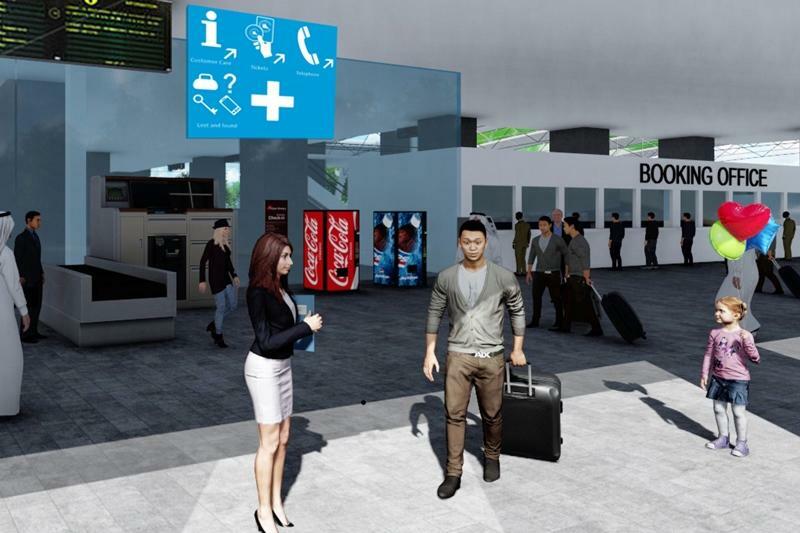 This would also serve as a convenient option to tourists. According to Indian Railways, at 65 metres, the hotel will be the tallest building in Gandhinagar. It will consist of 3 towers of 6, 8 and 10 storey. There will be a swimming pool on the deck. The plan is to redevelop the station in 1 year and then build the hotel in another 1 year. 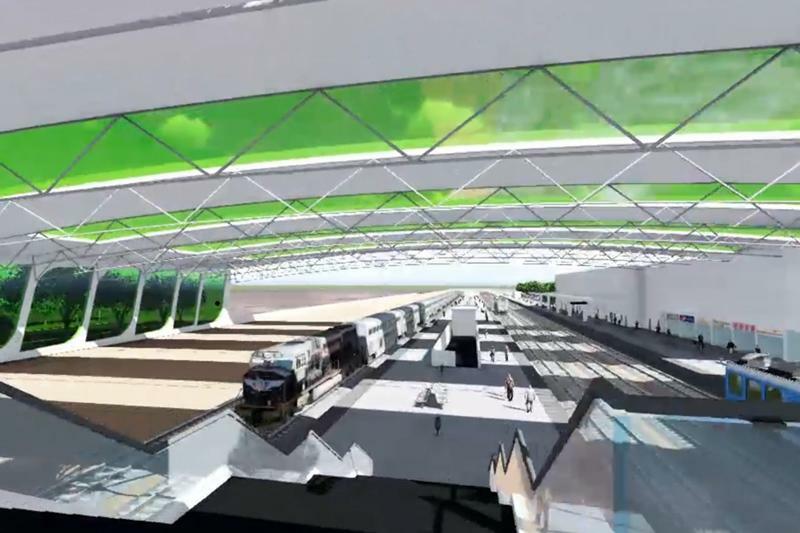 The new Gandhinagar Railway station will boast of a dedicated transit hall for passengers. This will have around 604 seats for the convenience of the passengers. The transit area will also have book stalls, food stalls, toilets, kiosks and shops.The parking space will have the facility to house 1000 cars, 200 two-wheelers and 100 auto-rickshaws.